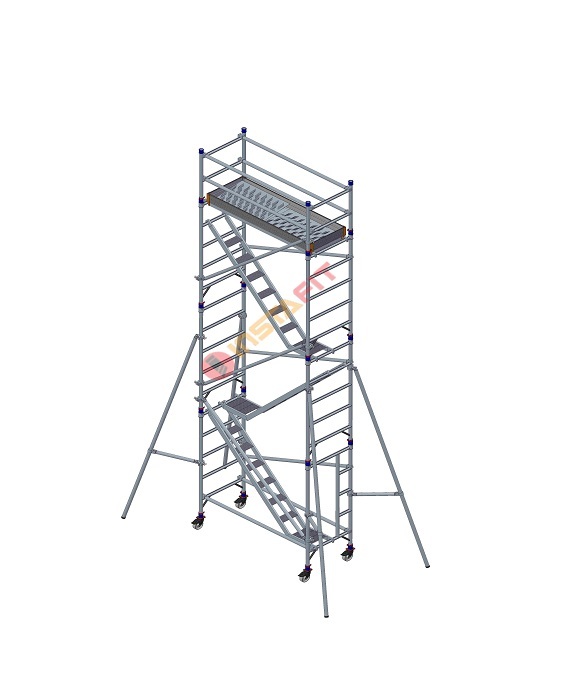 Stability and Mobility are the two main factors which characterises the product called Aluminium Scaffolding. 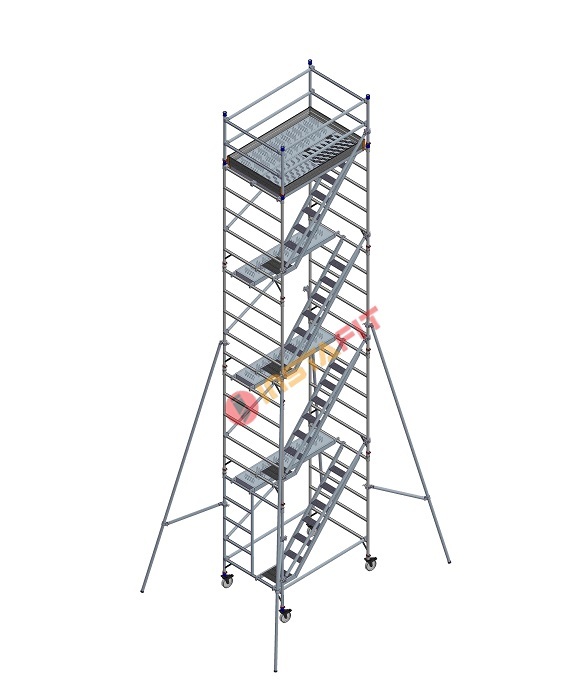 Unlike the huge size ladders, which occupies lot of moving space, our aluminium scaffolding product is the best answer to the situation. 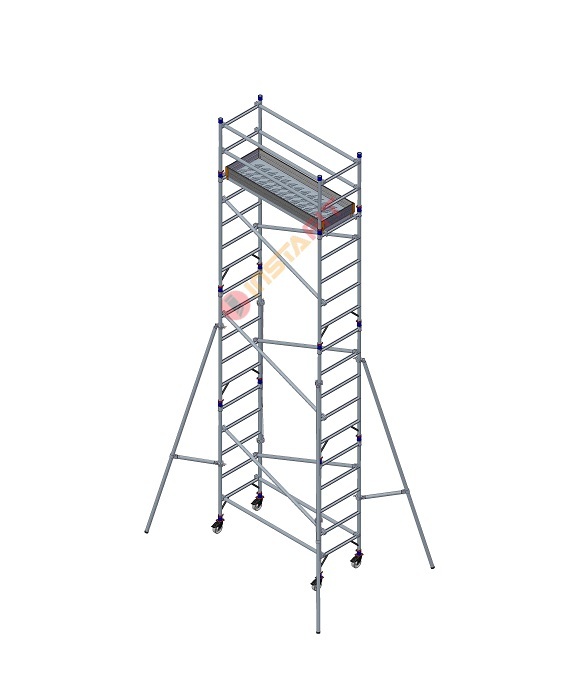 With its elegant look and smooth outer body, Aluminium Scaffolding is very handy to pick, move and assemble and it requires very less space to store also. We have Aluminium Scaffoldings with two different platform dimensions. 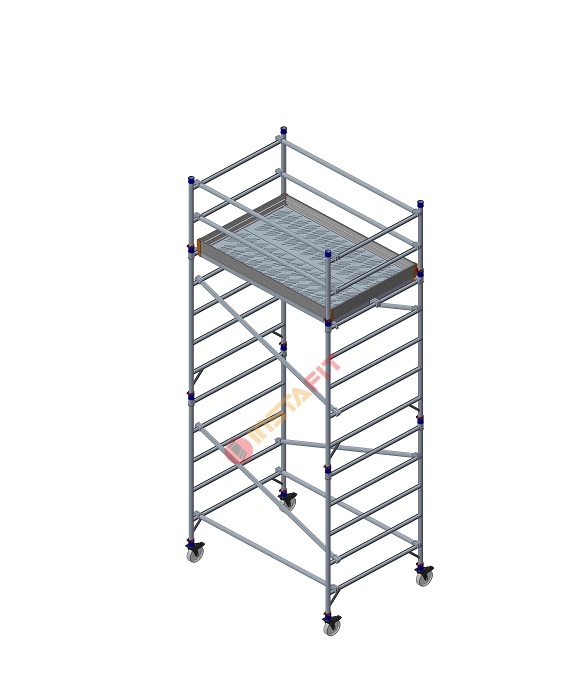 The Aluminium Scaffolding with smaller platform with capacity to accommodate one or two person are classified as Single width Aluminium Scaffolding and Aluminium Scaffolding with a more wider platform with capacity to accommodate two or three person can be classified as Double width Aluminium Scaffolding. These products are available with and without stairways option also.